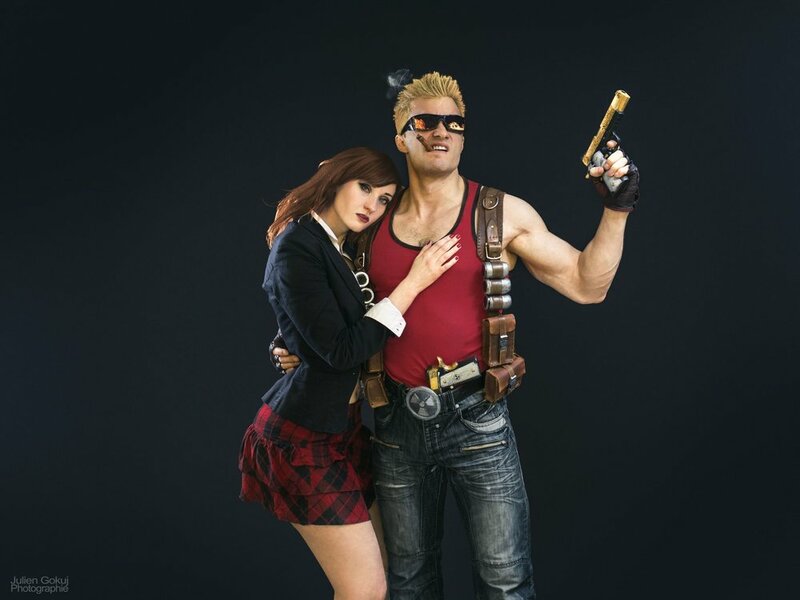 Leobane Cosplay has been killing it in the male character game for quite a while, but this Duke Nukem photoshop is flat out phenomenal. 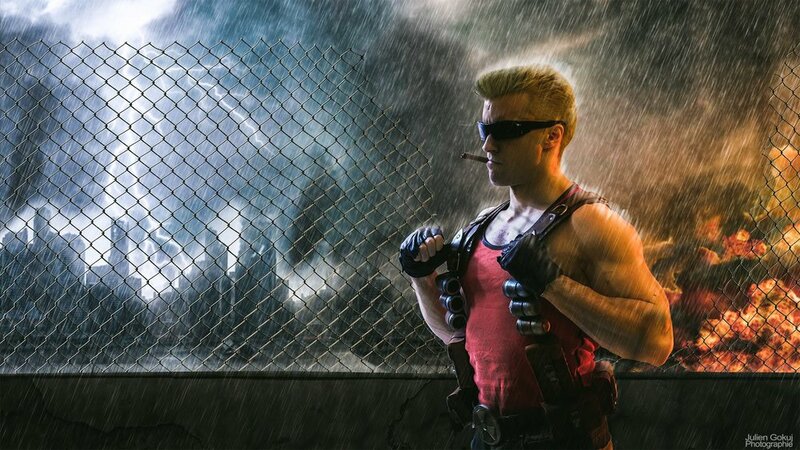 Good cosplay takes some dedication, but photography is just as important to making it shine! 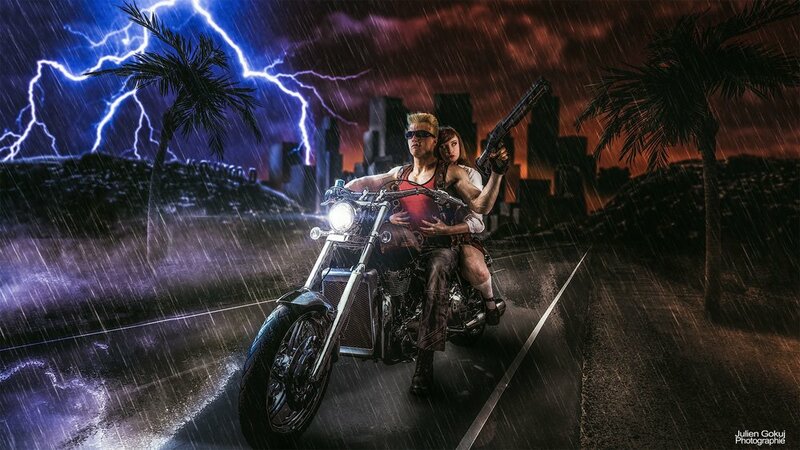 I absolutely love the photo work here done by Julien GokuJ which really brings this gallery over the top! I would love to have a print of that motorcycle pic to hang above my office! See that photo as well as several other epic ones below, and be sure to give these guys some Facebook love by clicking on their names!